The craft beer boom of the last decade has led to an explosion of new breweries. In such a crowded market, how do you make your beer stand out from the crowd? For many of the best brewers, the secret is to have an eye-catching design, something that reflects the quality of the product within and the values of the brewer who made it. 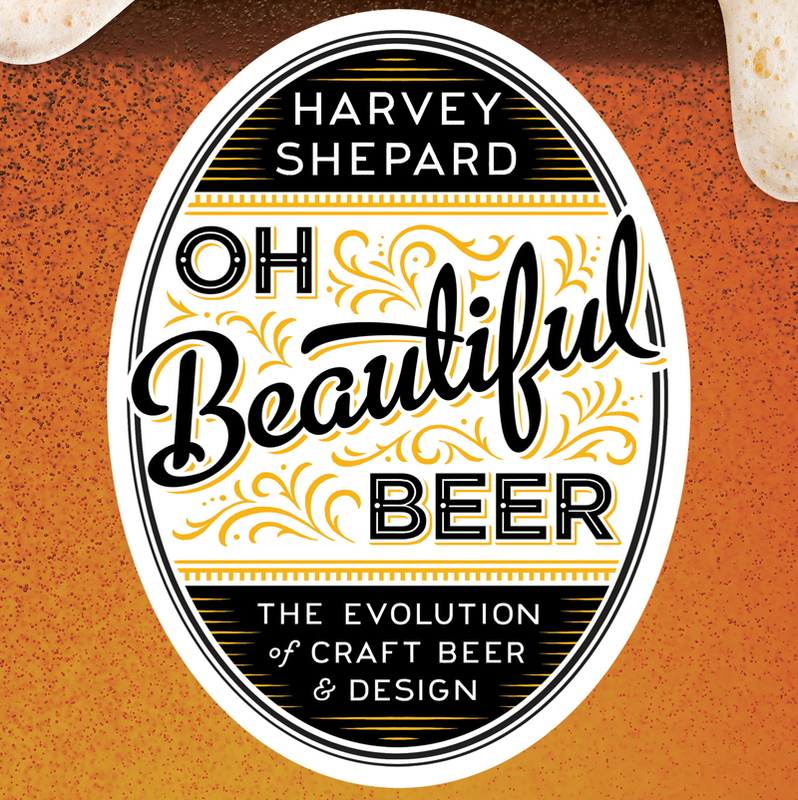 Harvey Shepard is a writer, blogger, and graphic designer based in Seattle, Washington. A longtime beer (and label) enthusiast, he keeps a blog of his favorite designs at ohbeautifulbeer.com.